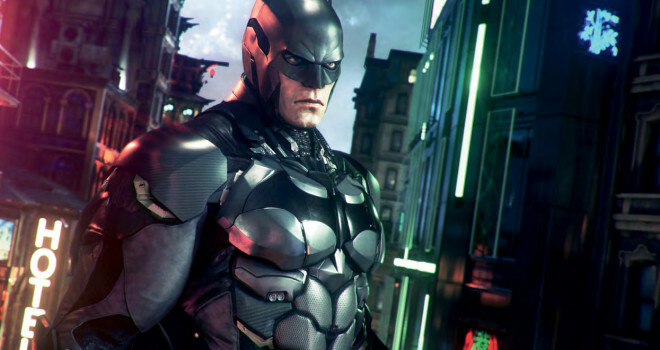 Oh, boy, to add onto the Witcher being delayed, until next year, there are reports surfacing that Batman: Arkham Knight, the next0gen entry in the Batman series will be pushed to a 2015 release. The reports come from con-goers at Wonder-Con stating that at the DC panel, a new trailer for the game was shown along with the news from Rock Steady themselves stating that the game is delayed until 2015. Again, it’s only a rumor as the game’s official site still states a 2014 release. We are waiting for a 100% from Warner themselves about the game’s supposed delay.